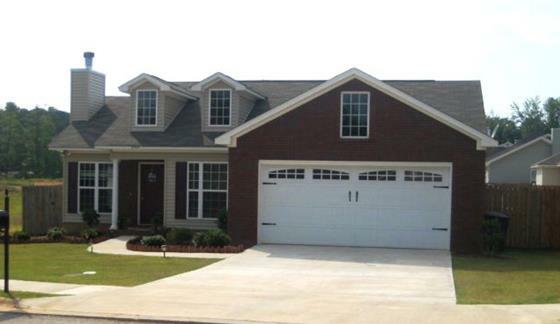 Opelika has a population of about 27,000 residences and is located in east central Alabama just north east of Auburn, situated along 1-85 between Atlanta GA and Montgomery AL. 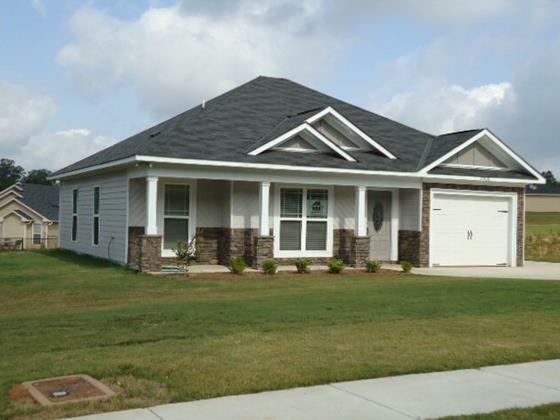 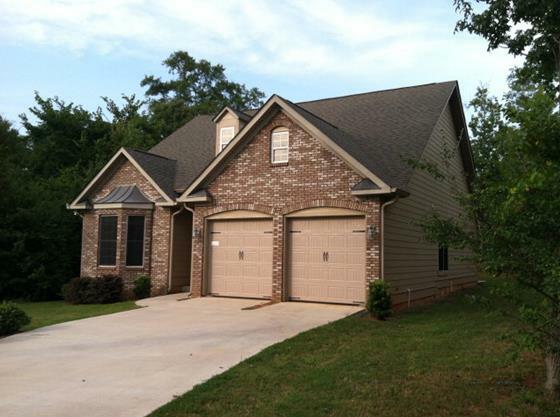 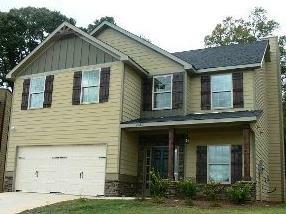 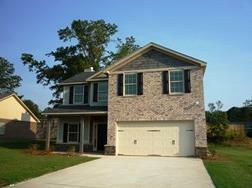 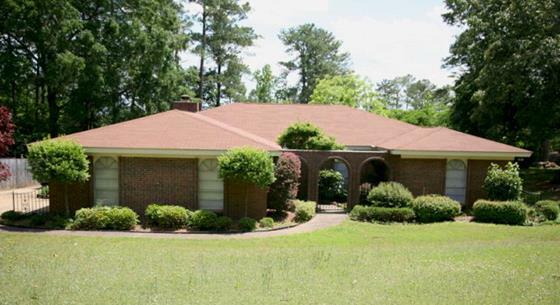 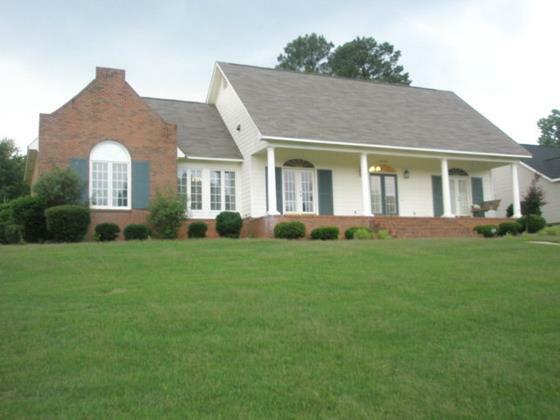 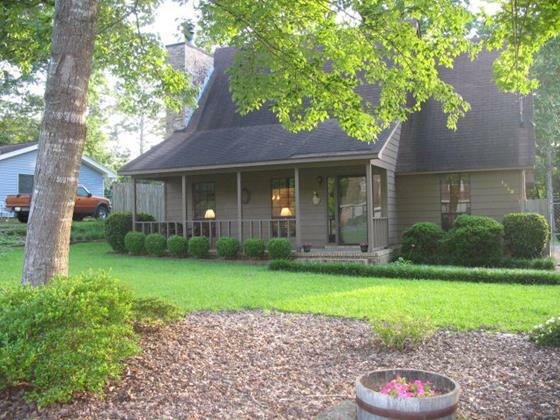 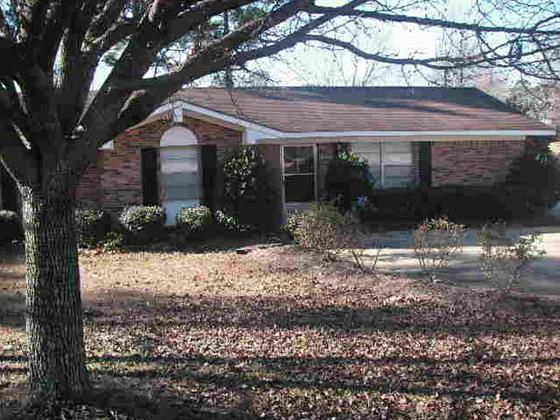 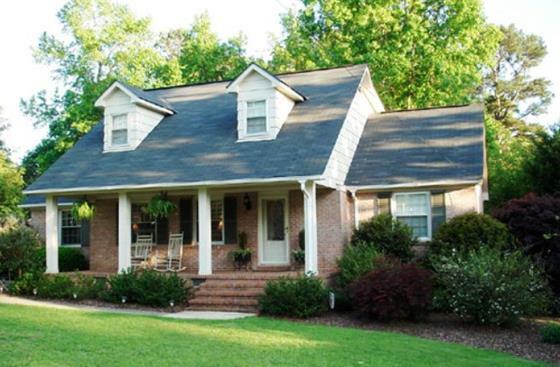 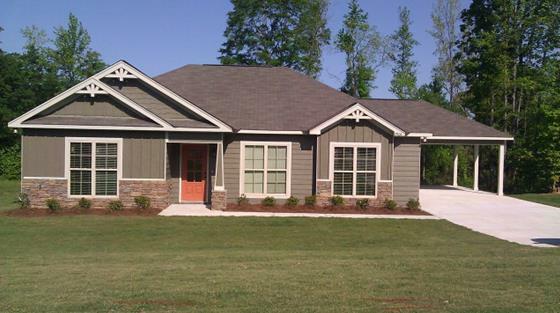 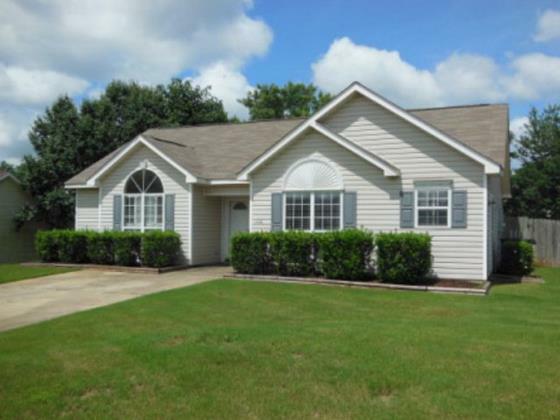 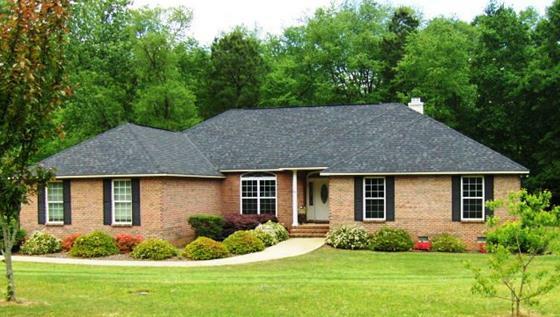 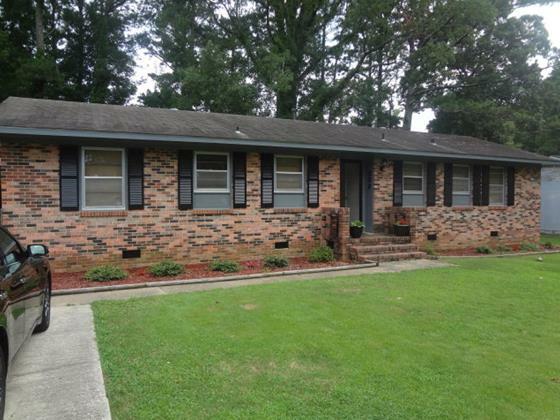 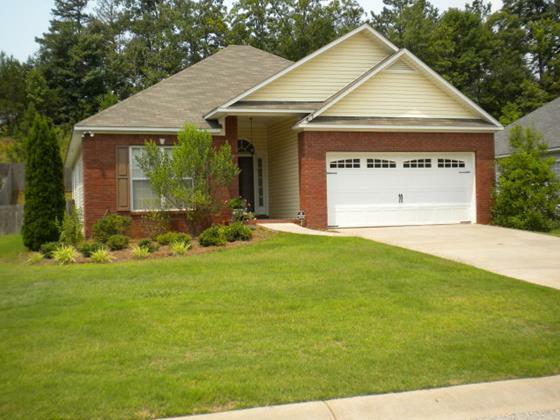 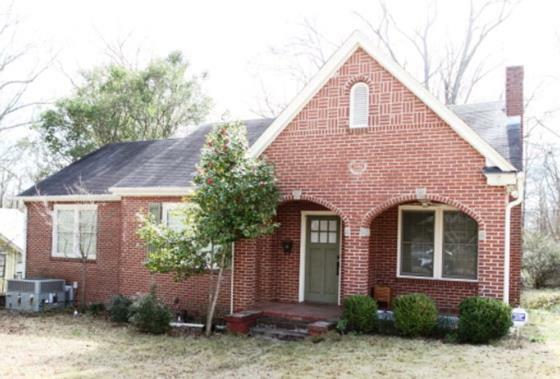 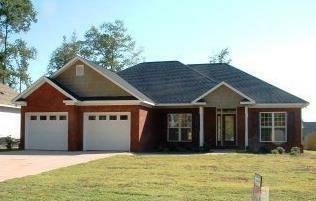 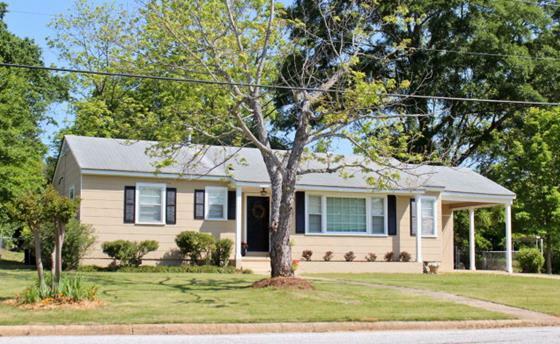 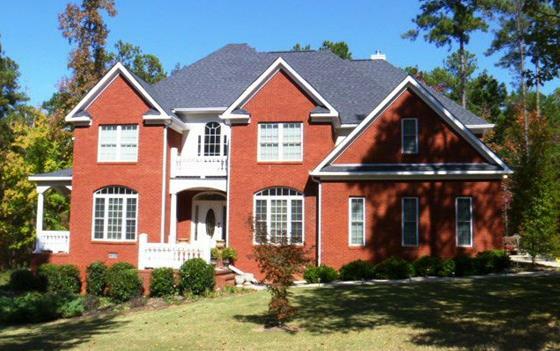 What Makes Opelika Home Ownership So Attractive? 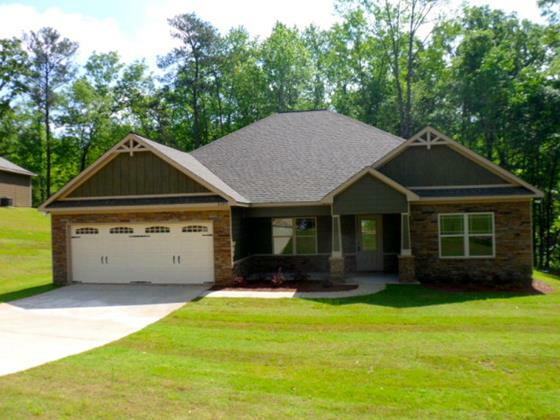 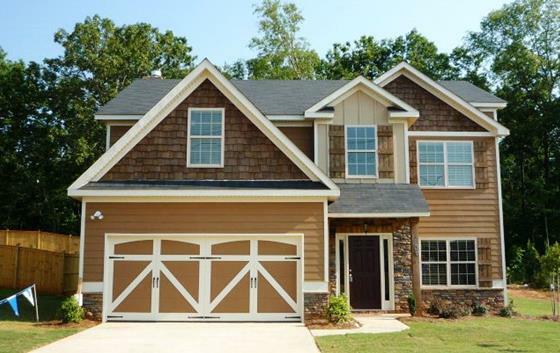 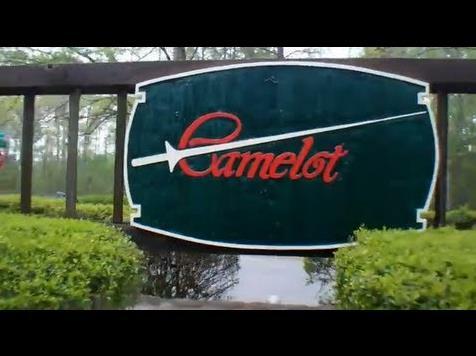 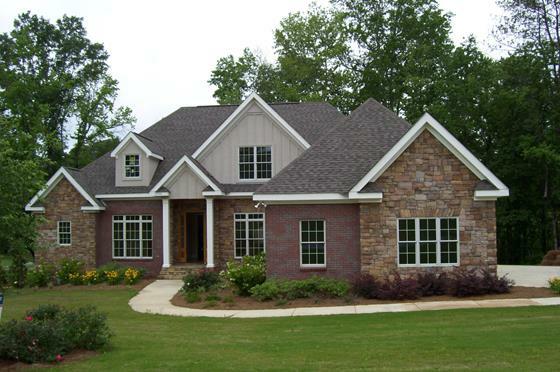 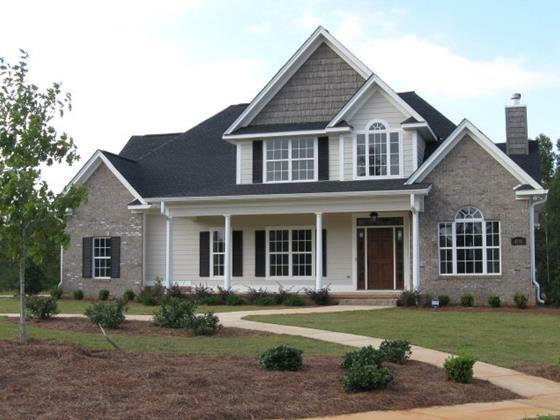 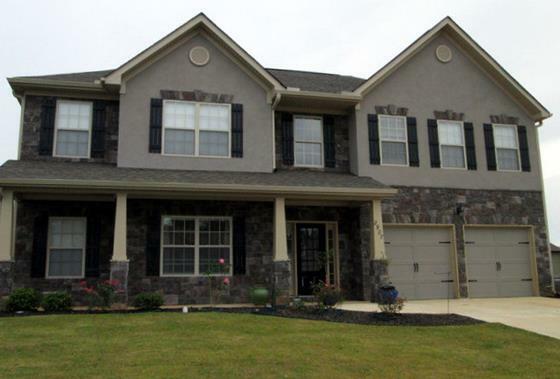 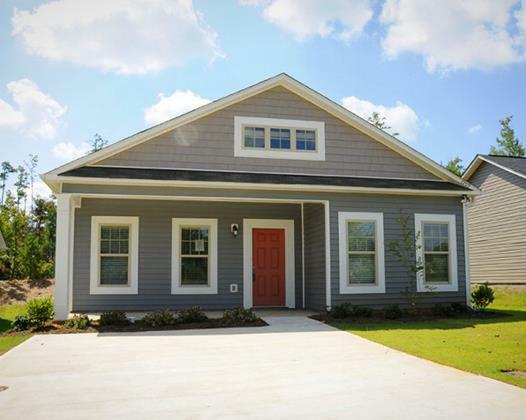 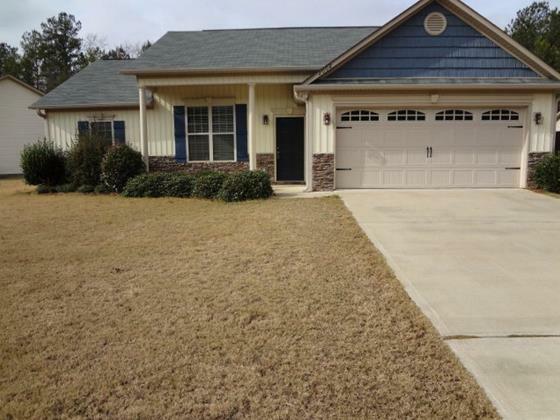 A diversity of Opelika AL home and real estate choices are available including single family homes, condominiums and new construction properties plus more. 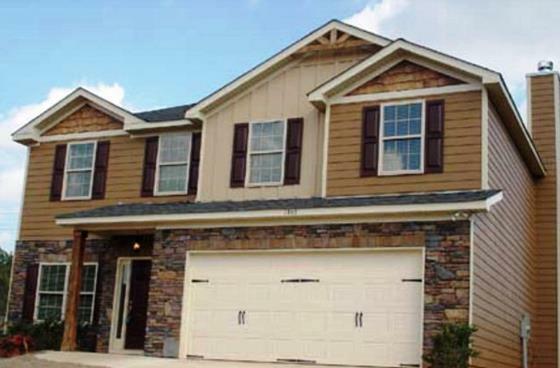 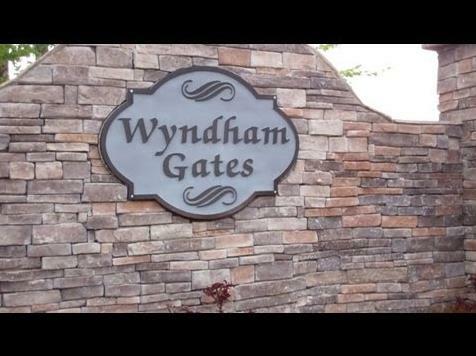 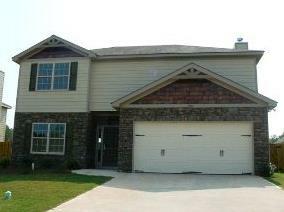 This community values its rich legacy and this is reflected in some of the home selections available today. 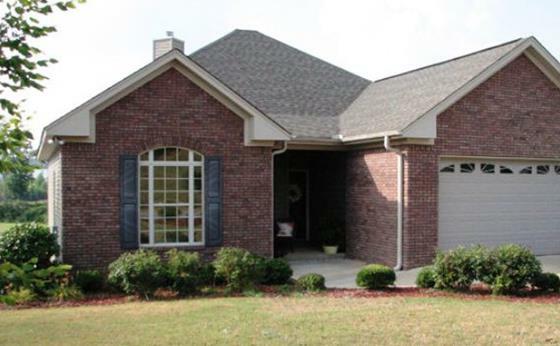 Opelika is known as a progressive city of the South that has a vast cultural environment, recreational amenities and top rated educational schools. 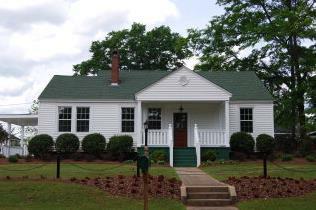 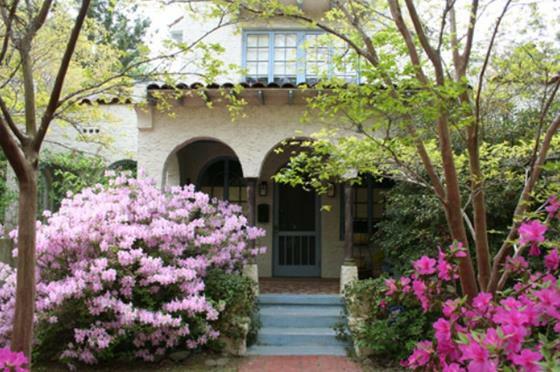 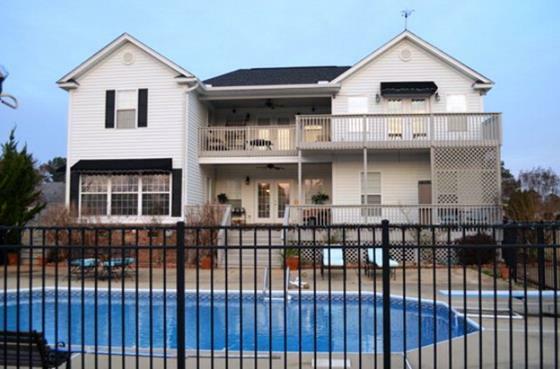 Opelika AL is ideal for families and businesses alike.